George Canyon Hit after Hit Tour at Big Texas, 5769 Ferry STreet Niagara Falls. 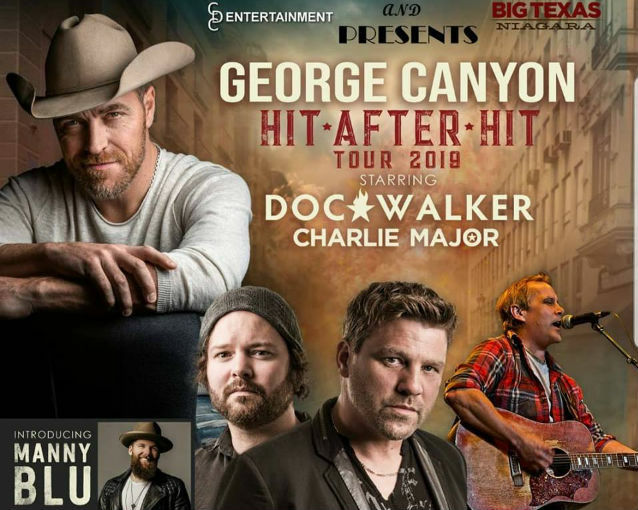 A big parking lot party featuring great Canadian country stars, including George Canyon, Doc Walker, Charlie Major and Manny Blu. 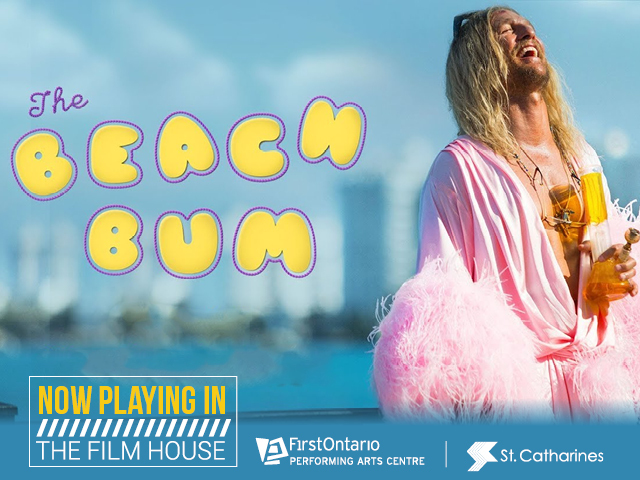 For tickets visit CDEntertainment.ca.